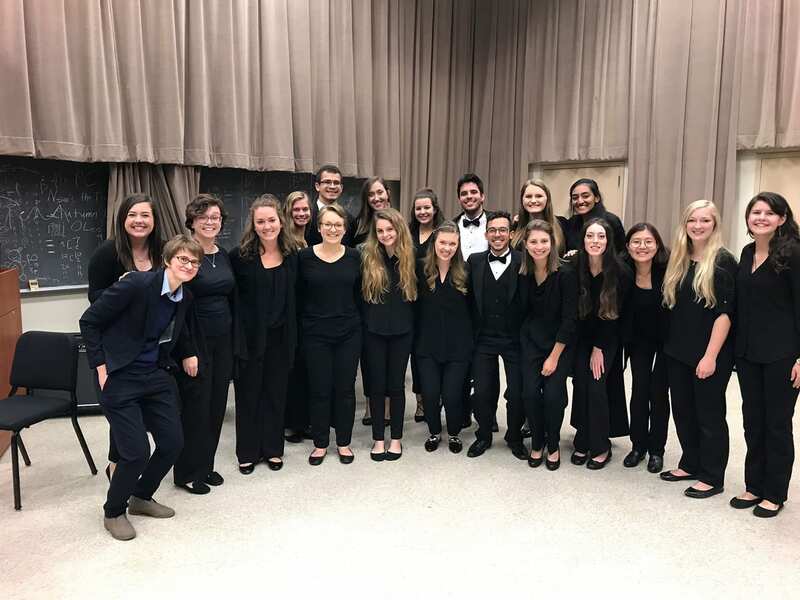 We hope this webpage helps you to get to know more about all that we do here in our School of Music, and provides as much perspective as possible about what it means to be a member of the Baylor Flute Studio. Our studio is comprised of full-time undergraduate and graduate music majors pursuing degrees in Music Education, Music Performance, and Music Composition within our School of Music. Regardless of chosen major, all flute majors in our studio enjoy the opportunity to pursue in-depth study of the standard solo flute repertory, orchestral excerpts, chamber music, foundations in flute pedagogy, and exceptional professional training in large ensemble performance. Under the guidance of Dr. Charlotte Daniel, students enjoy the challenging pursuits of musical growth within a close-knit and team-oriented learning environment. If you are a prospective flutist who would like to know more about studying at Baylor, a BFS alum who would like to connect with us (please do! ), a music educator who would like more information about our studio activities, or a current BU student who is curious to know more about our non-major flute-related opportunities, please reach out to Dr. Charlotte Daniel, Assistant Professor of Flute – (charlotte_daniel@baylor.edu).